Fair warning, you’ll want an Overwatch anime after you watch it! Overwatch fans have been coming out of the woodwork using their artistry to show love for Blizzard’s new shooter. From Overwatch characters as normal people to Reaper’s secret boy band, we’d thought we’d seen it all, but we were definitely wrong. By splicing together some of the game’s art and scenes from both trailers and the animated shorts, Youtuber inkling inkling has created an anime-style opening for the game that just seems too perfect. Set to the tune Savior of Song by Nano (feat. 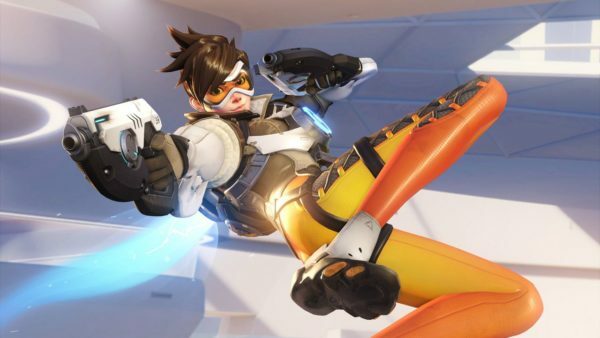 My First Story), the video shows us just how badly we’d all love to have an Overwatch anime. Complete with action sequences, dramatic character zooms and upbeat Japanese rock with subtitles, the video has everything that makes anime openings so awesome. 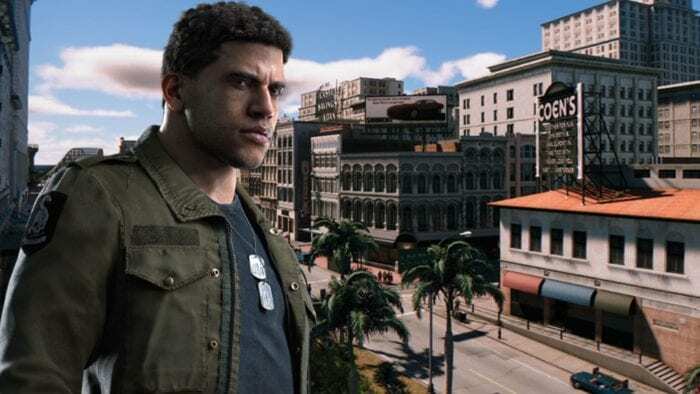 The game’s multitude of interesting and different characters are a huge allure for the dedicated fans that create such wonderful things based off the game. 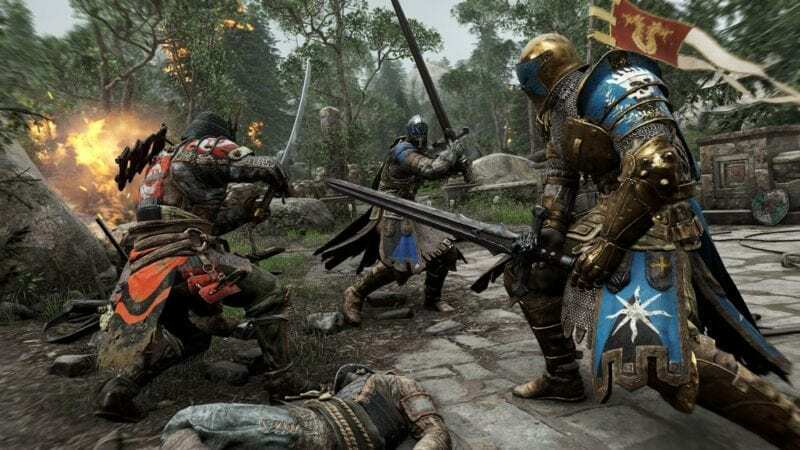 It would be great to see the characters fleshed out more than what we see in the game. 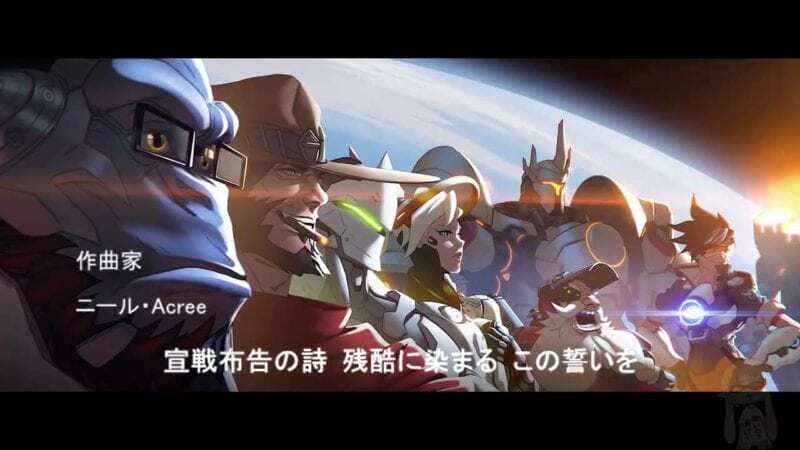 We’ve certainly expressed our desire to see the game make it’s way into the movie or television field and after seeing this incredibly well done fan-made opening, we think anime is a perfect medium to tell the story of Overwatch. Would you guys like to see an Overwatch anime? Leave a comment and let us know!